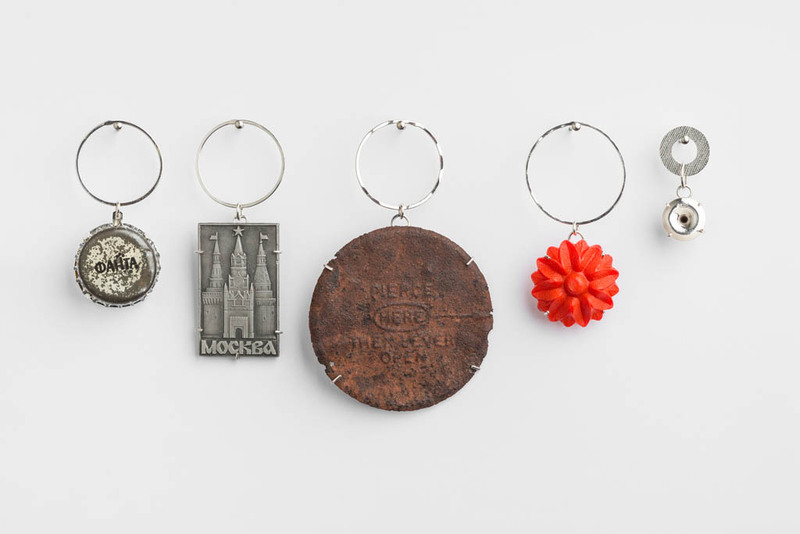 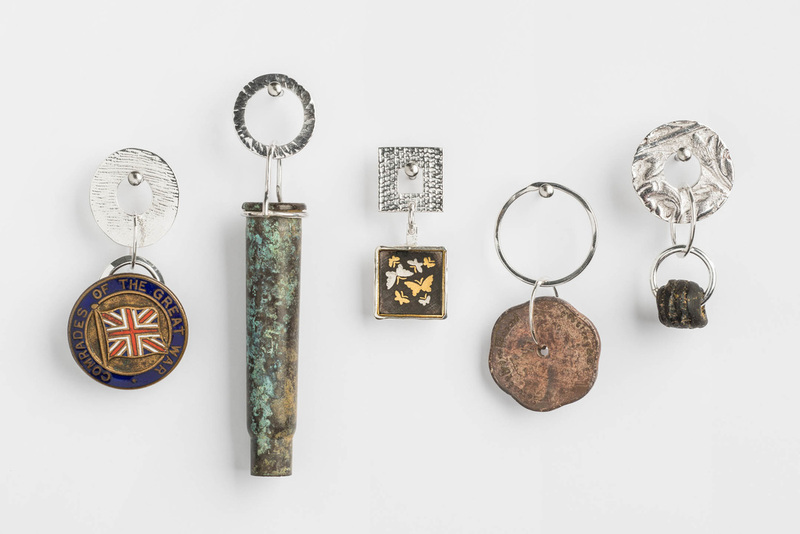 These objects, some of which are mysterious and opaque in their origins, have been given a new life and a wider audience by translating or transporting them from a box or drawer, into something that may be worn or displayed to invite a conversation. 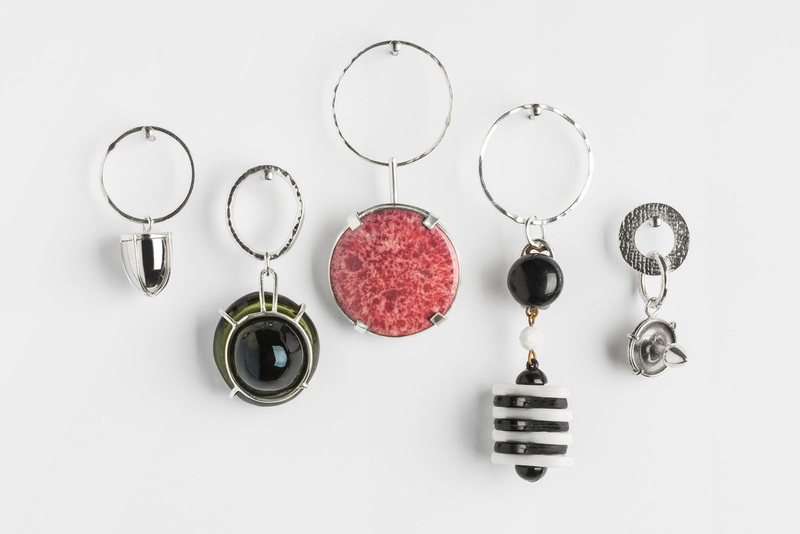 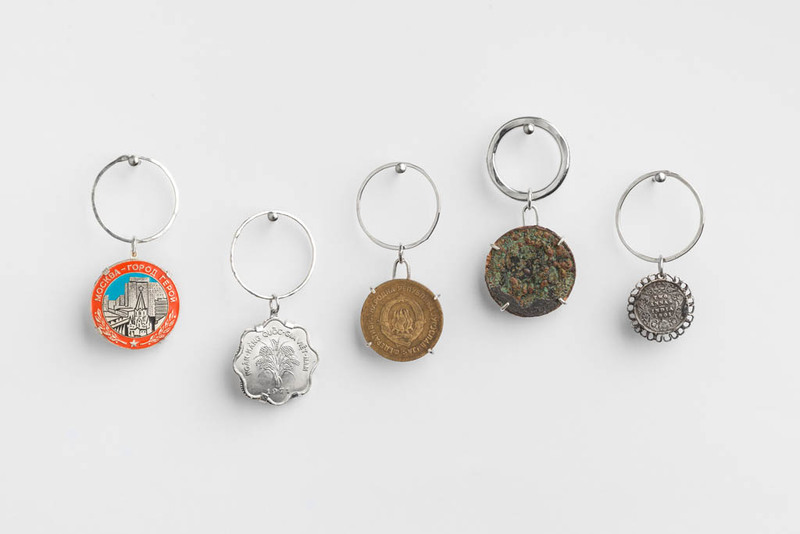 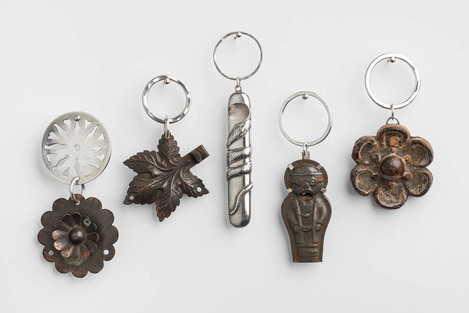 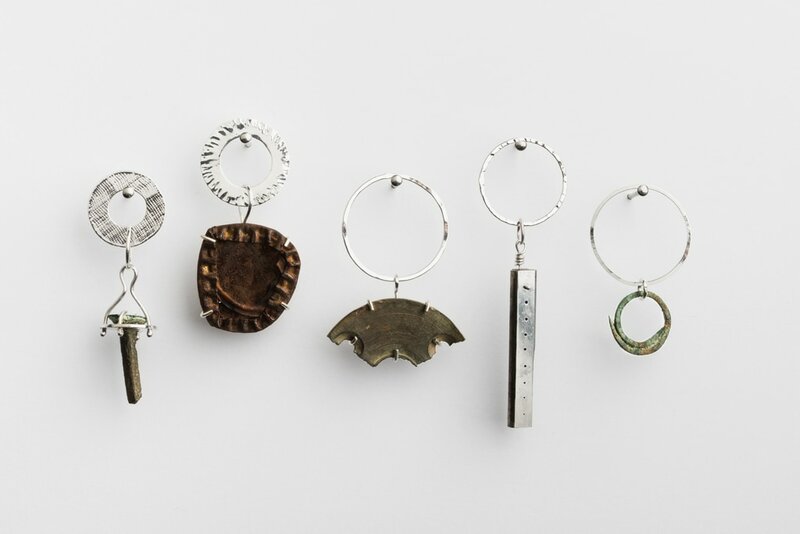 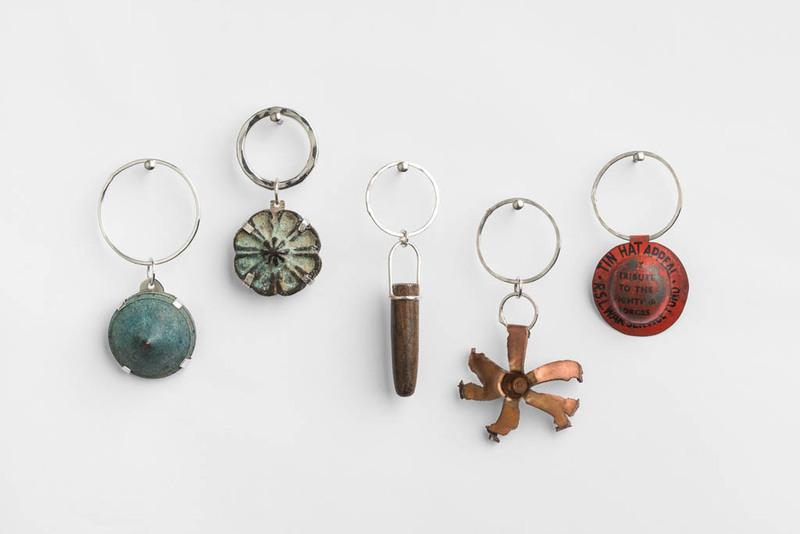 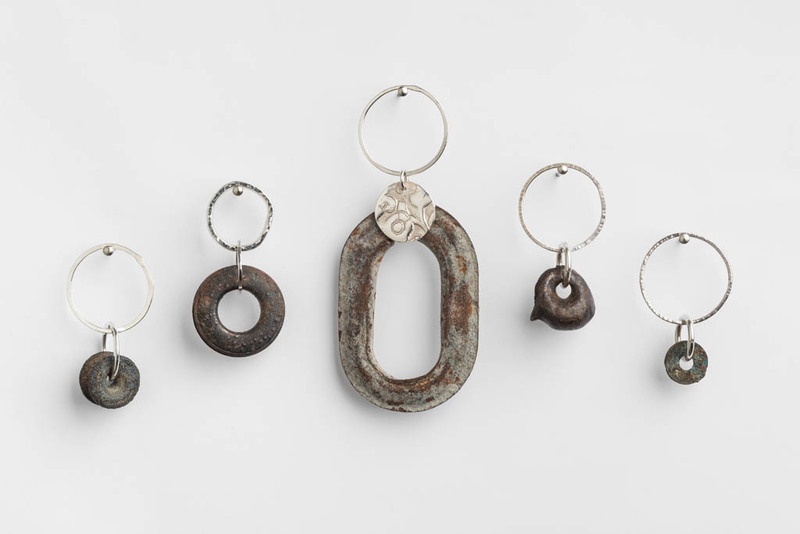 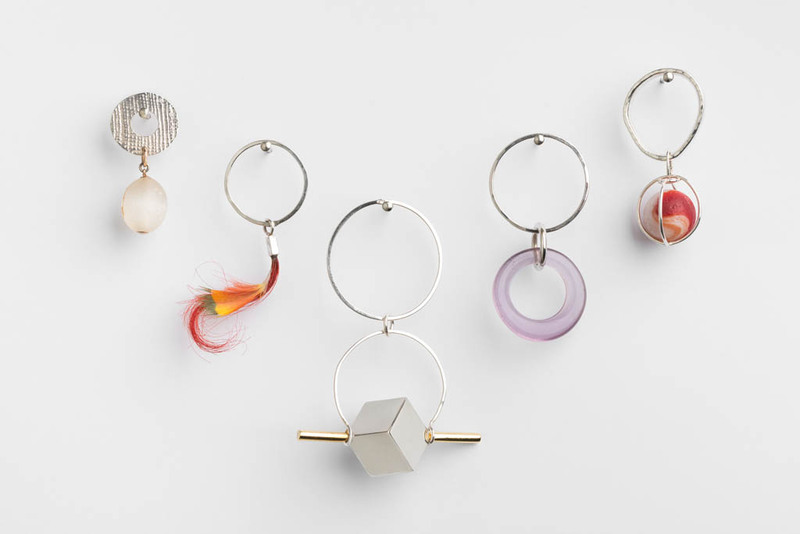 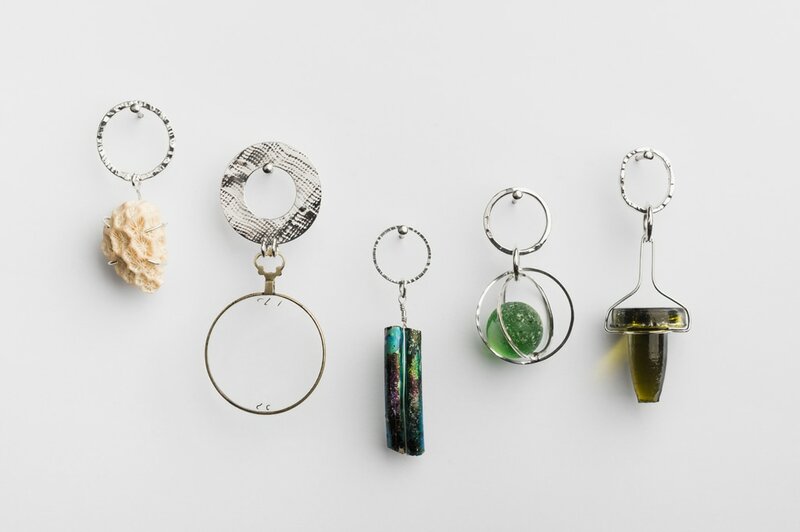 Adding to these objects with a sterling silver element is a contemplative action, allowing time to consider the origins and history of these pieces. 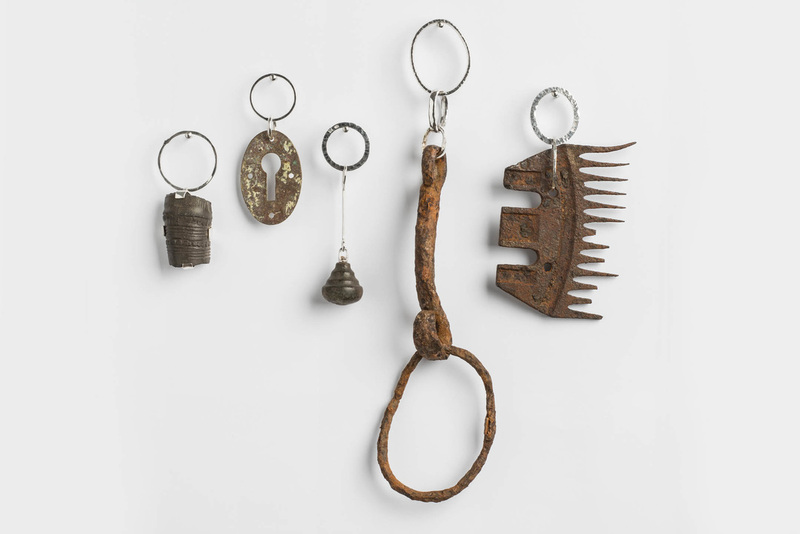 Any work undertaken on these items is reversible, thus enabling them to return to their ‘natural’ state at some point.